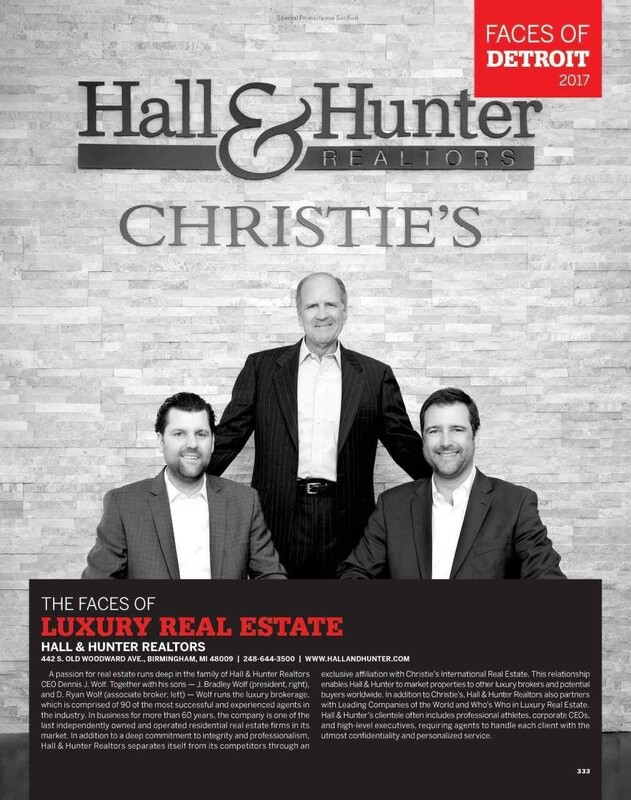 Hall & Hunter Realtors’ fearless leaders and market-leading agents are frequently in the spotlight. You will see them featured in the most popular and prestigious print publications, websites, as well as the top local news and radio broadcasts both in Metro Detroit and on the national scale. Here is a glimpse at our strong market presence in the real estate industry.